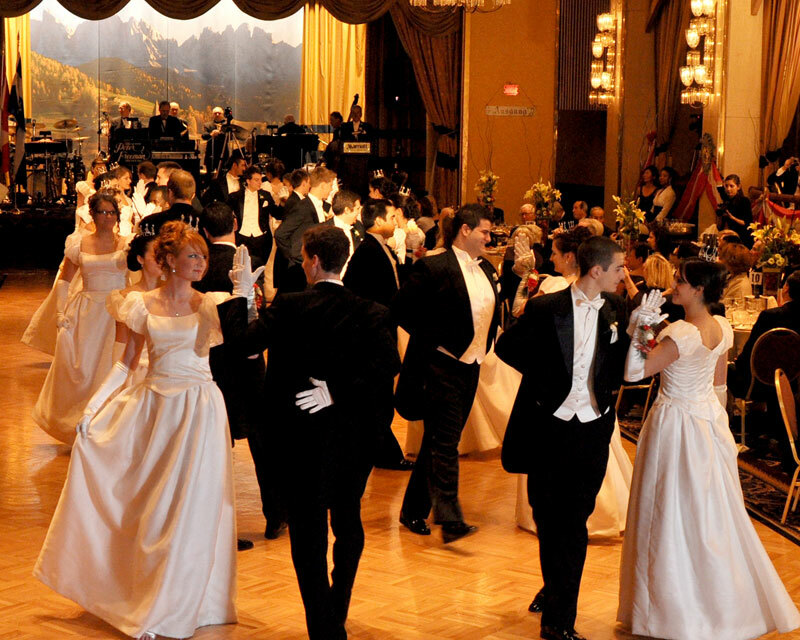 Every November, the Austrian Society of Montreal hosts the Viennese Ball, a spectacular event that celebrates tradition, music and dance. The primary beneficiary of the ball fundraiser is SOS Children’s Villages, the world’s largest child welfare organization, which provides long-term care to orphaned and abandoned children in over 130 countries. Attending this celebration both funds SOS in its determination to better the lives of children, and supports the Ball in its efforts to preserve Viennese culture in Montreal. The totality of the funds raised by the Ball’s silent auction will go directly to SOS. The silent auction is a key source of our much-needed funds; it is composed of donations from a variety of businesses in Montreal and abroad.